For over 70 years, Rogers has been an award winning designer and manufacturer of branded environments for trade shows, corporate events, customer experience centers and showrooms. We are recognized by Exhibitor Magazine as a Top 40 exhibit builder in North America and serve over 20 different industries. 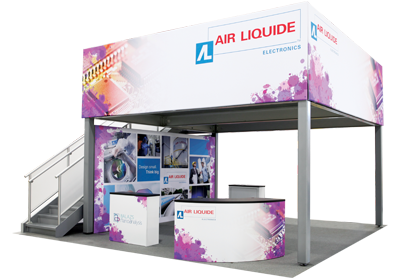 We also offer a vast array of various portable display options that enable you to showcase your brand story via convenient and customizable solutions. 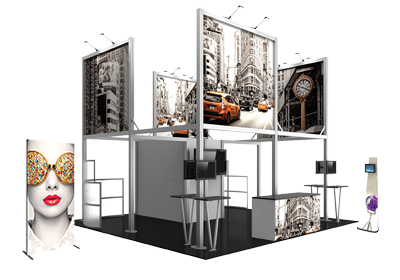 At Rogers, we will collaborate with you to create a high quality display that meets your time frame and budget. Call us today at 440-951-9200, or submit a quote request and one of our account executives will quickly assist you.